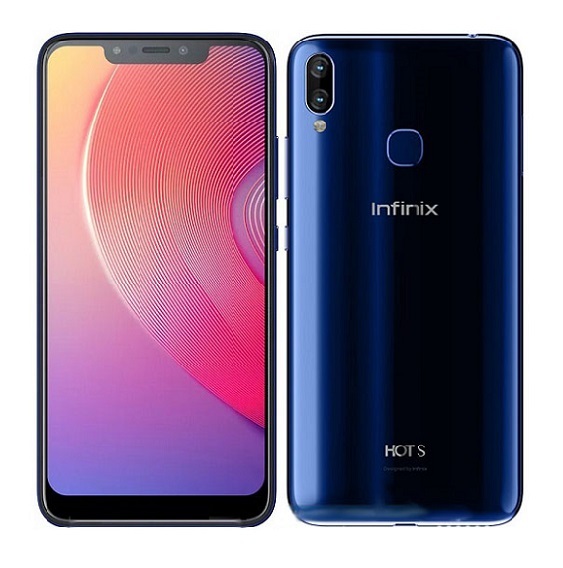 For smartphones, there are three major full-screen designs available on the market: notch display such as iPhone X, tri-bezel-less full screen such as Xiaomi MIX and 18:9 edge-to-edge display such as SAMSUNG S8/S9. As a notch display smartphone, LEAGOO S9 features 19:9 notch design with 5.85 inch HD+ (1512x720p) display. With up to 90% screen-to-body ratio, LEAGOO S9’s grip feelings are as good as conventional 5.5 inch phones. That’s to say, LEAGOO S9’s screen size grows bigger without a compromise on the size and grip feelings. Compared to tri-bezel-less full-screen phones such as Xiaomi MIX, the notch display phones have obvious advantages. 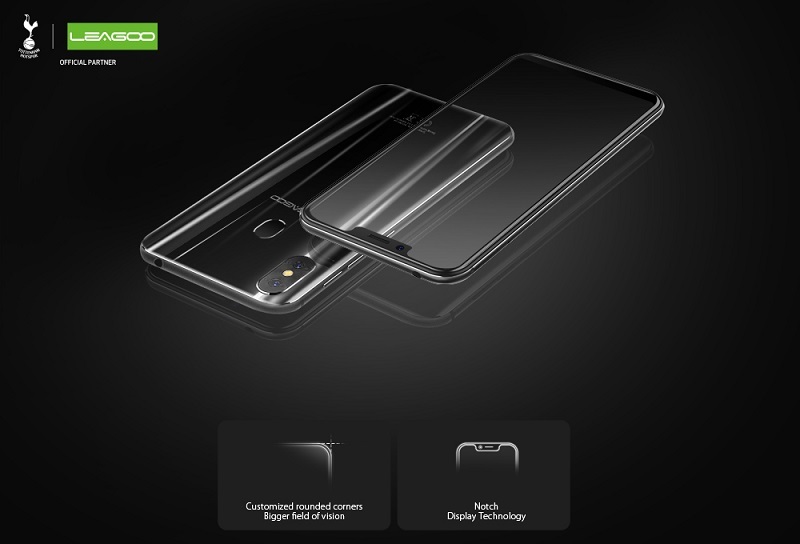 Notch display phones such as LEAGOO S9 place front camera in the upper end so that their users don’t have to flip their smartphones upside down to get better selfie effects. Compared to SAMSUNG S8/S9, notch display phones feature bigger screen-to-body ratio. 1. Competing with other notch display phones on the markets, LEAGOO S9 stands out as the first notch display phone supporting 65MP Ultra-HD shot. 2. 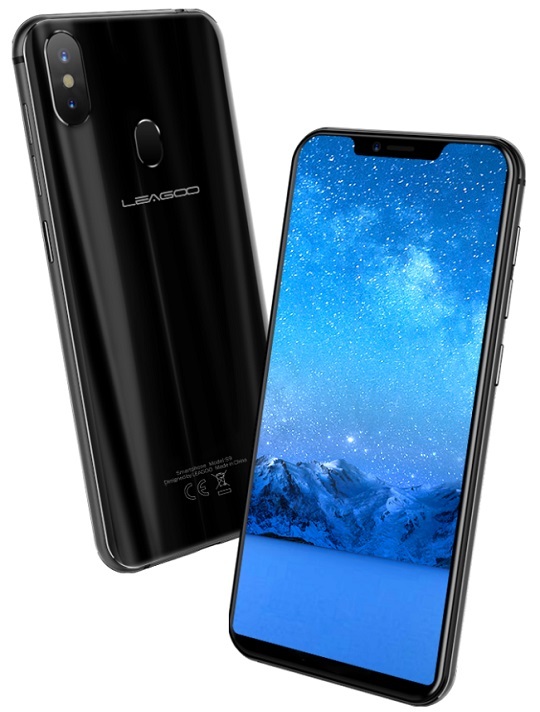 LEAGOO S9 provides immersive visual experience identical with iPhone X. 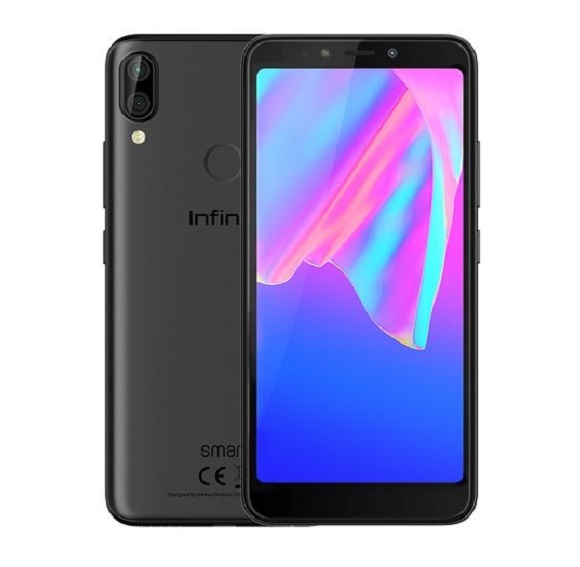 With balanced hardware and most power-efficient performance, it can bring good user experience with only 1/7 budget of iPhone X. 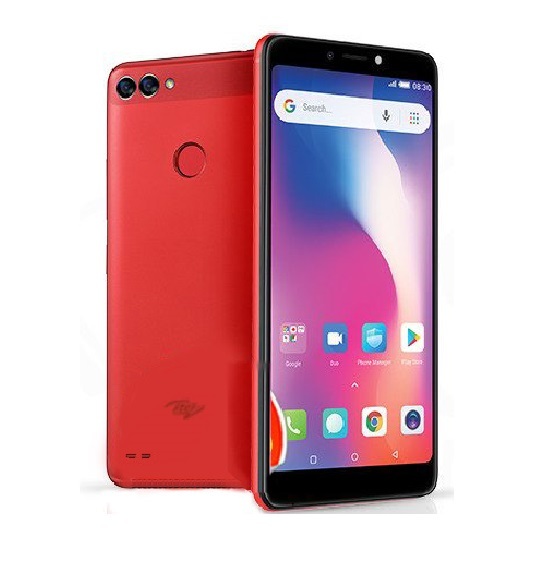 With the same screen size as iPhone X, LEAGOO S9 features a 5.85 inch (1512x720p) IPS display with 450 nit brightness and 85% NTSC color gamut. The screen of LEAGOO S9 is not very bright due to its 3300mAh battery life and large screen size. As the world’s first notch-display phone that supports 65 Mega Pixels Ultra-HD Shot, LEAGOO S9 features SONY 13.0MP + 2.0MP dual camera. With the 65MP ultra-HD shot algorithm, the photo shot on LEAGOO S9 can be enlarged 23 times without losing its original HD quality. 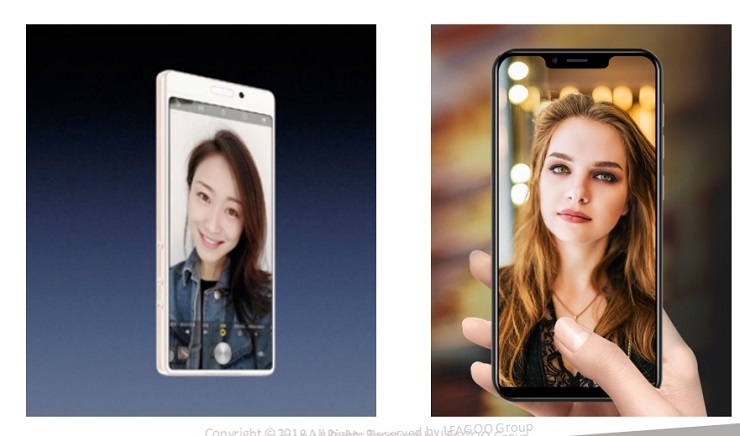 Meanwhile, LEAGOO S9 supports image matrix technology which can greatly enhance face and background brightness in backlight environment and thus brings excellent backlight shot performance. 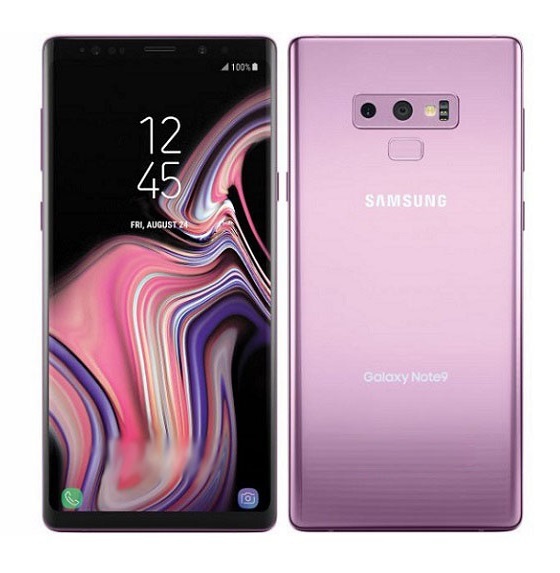 Most of tri-bezel-less full screen phones place their front cameras down the screens to keep a narrow upper bezel so that their users have to flip their phones upside down for good selfie effects. 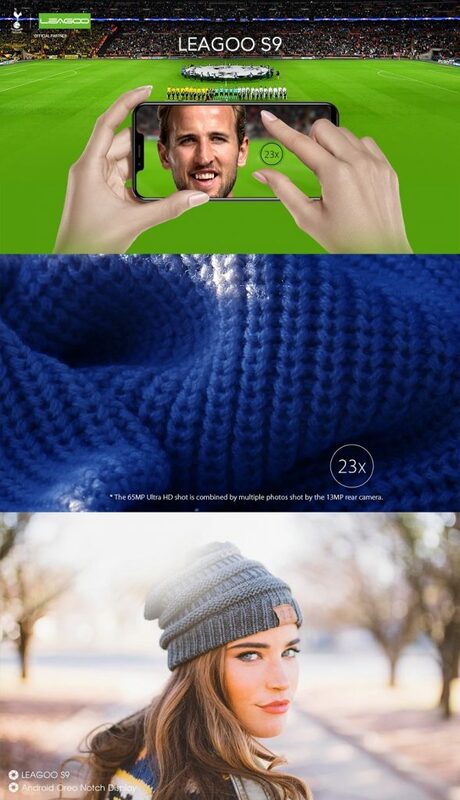 Therefore, the selfie experience of tri-bezel-less phones receive many negative feedbacks. LEAGOO S9, however, keeps both high screen-to-body ratio and excellent selfie effect! 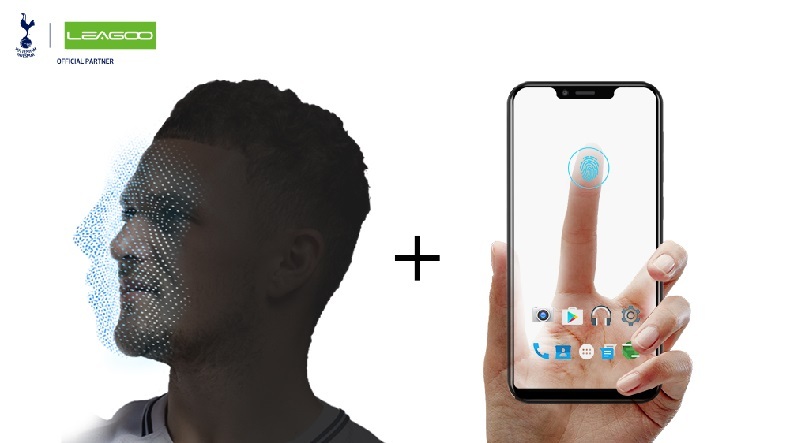 While the face recognition brings fresh experience and more convenience, the fingerprint sensor makes LEAGOO S9 more secure to unlock, authenticate and pay. Both face & touch unlock on LEAGOO S9 are quite decent in experience. 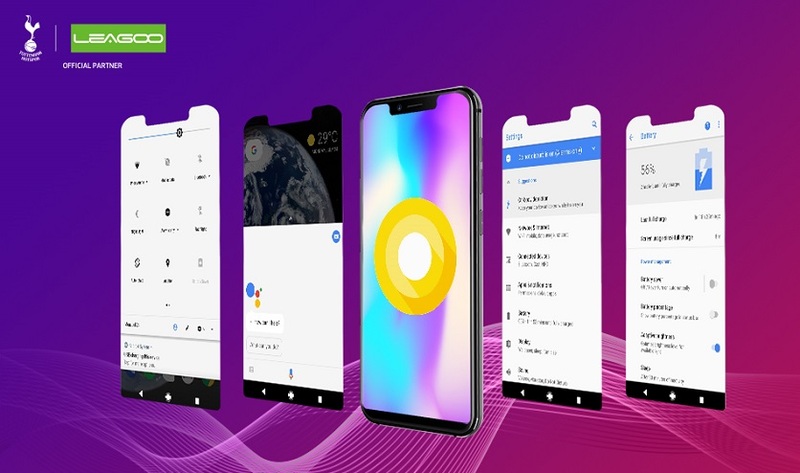 What’s more, LEAGOO S9 is optimized by adapting apps to work nicely with the notch display as the layout is re-designed to work around apps and blend the interface into surrounding lines. With a large 5.85 inch display and average 3300mAh battery, LEAGOO S9’s battery life is reasonable but not impressive. But if LEAGOO S9 adopts large battery, , its body thickness must grow bigger and thus negatively influence its appearance and grip feelings. 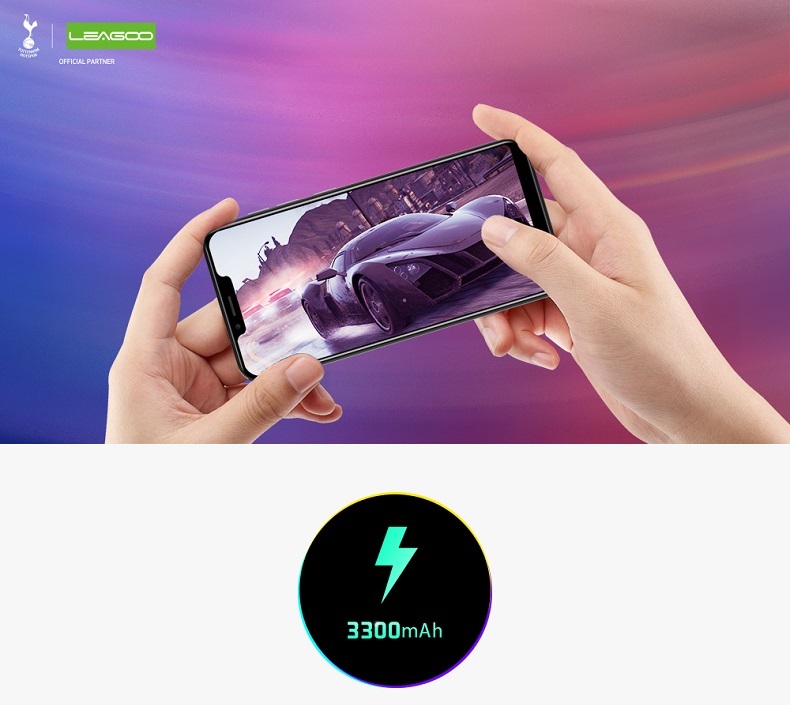 Therefore, LEAGOO S9 is not a smartphone boasting big battery. On the contrary, it emphasizes on the balance between power performance and power efficiency, combining good design and grip feelings. The polycarbonate body of the LEAGOO S9 features a well-rounded metallic finish. Along with a shiny metal-like paint, the meticulously crafted 3D curved body seamlessly flows into the metal middle frame – a delight to both hold and behold. 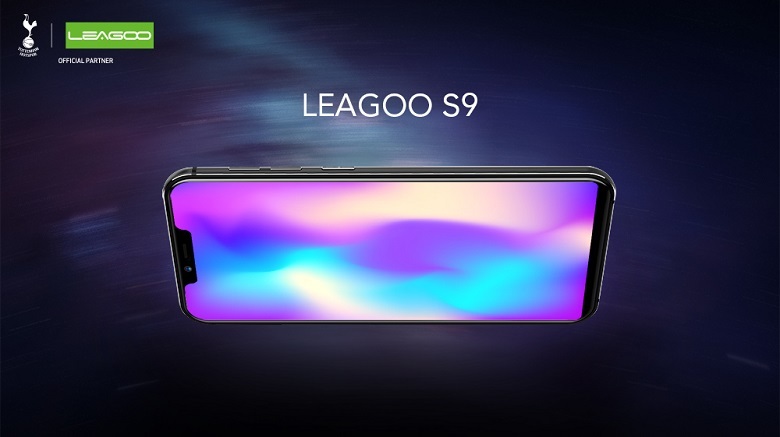 With a dazzling rear cover, LEAGOO S9 is not only attractive by the look but also smooth by the touch, which largely improves its grip comfort. LEAGOO S9 is equipped with 5.85 inch HD+ (1512x720p) display. 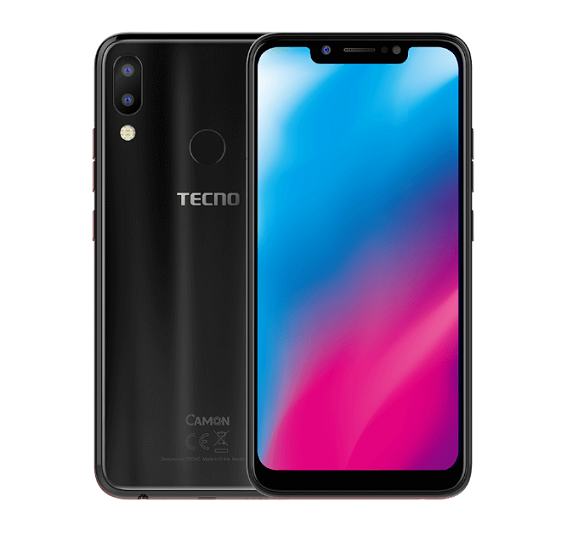 It also comes with 13.0MP+2.0MP rear dual camera and 8.0MP front camera. 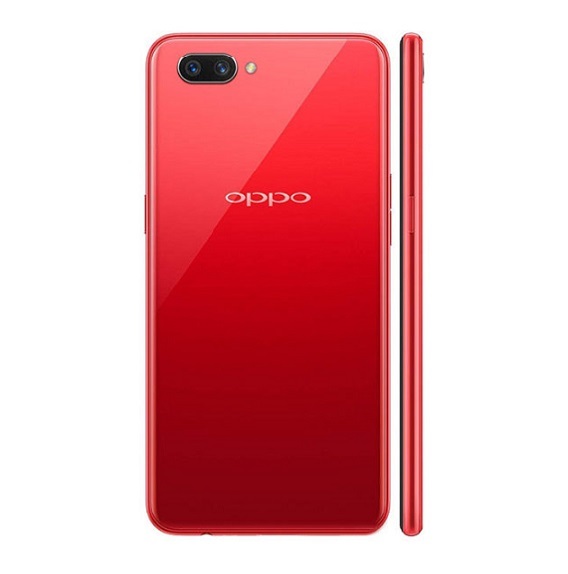 Powered by a MTK 8-core 1.5Ghz SoC, it sports 4GB RAM and 32GB ROM as well as 3300mAh battery. And its retail price is $149.99. The pre-sale promotion of LEAGOO S9 has already started. Participants will have the opportunity to win LEAGOO S9 with only $1.99 and $20 exclusive coupon. “First come, first win”! You might think an 8GB RAM smartphone is insane but LeEco doesn’t think so.